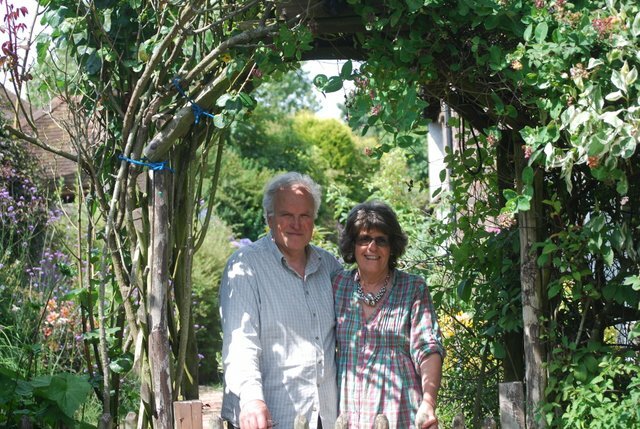 Prue and Andrew offer a genuine taste of Kentish hospitality in their authentic oasthouse and gardens, charmingly converted into Cranbrook's most welcoming B&B, moments from Sissinghurst. Enjoy a beautiful night's sleep in our rooms before waking to a breakfast of freshly baked bread, homemade preserves and local farm eggs and bacon. 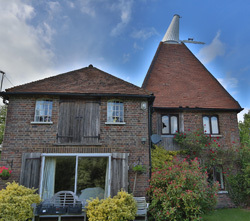 We are happy to help you plan your stay with our extensive knowledge of the area There are a large number of gardens open to the public in the surrounding area, as well as many other fabulous attractions for the visitor.